Maya nuts are actually seeds of Ramon fruit tree. There are many current international organizations that are involved in supporting the culture, encouraging indigenous people to plant Ramon trees bringing in the spotlight an amazing staple food. In addition, these cultures could be the beginning of a promising new economic opportunities for developing nations, also having a positive effect on forests in which they grow. Dried maya nuts can be stored for 5 years without a spoil and without losing much of the nutritional profile. A wonder food, we could say, a boon to areas with frequent periods of drought or in areas where food is a problem. 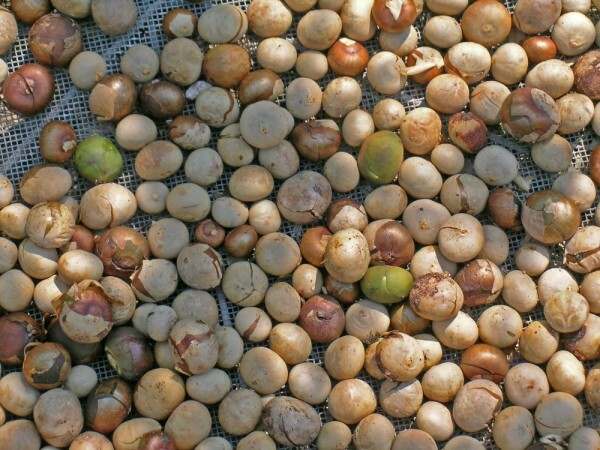 In addition, per acre, maya nut trees provides 100 times more food than cereals. But if this maya nut is indeed miraculous how not gained popularity yet? 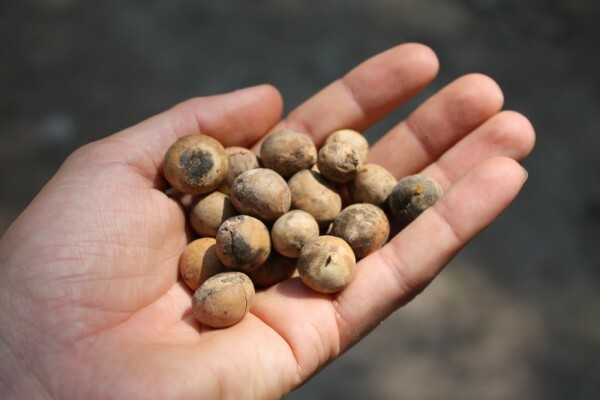 we wonder all … For a very simple reason: people who live in areas where maya nuts grow in abundance not know about the remarkable benefits of these seeds. Maya nuts are beneficial for everyone and especially for young children and older people thanks to intake of important nutrients. Also, Maya nuts are recommended for pregnant women and vegetarian people. Tryptophan is the magic ingredient of Maya nuts, a relaxation agent belonging to the group of essential amino acids and is very helpful in the successful treatment of insomnia and anxiety. Also, tryptophan is used by the brain, along with vitamin B6, nicotinamide and magnesium in increasing levels of serotonin. Therefore Maya nut consumption favor the wellness and relaxation, combating instead depression. Maya nuts can boast an interesting composition. They contain protein, fiber, minerals (calcium, potassium, magnesium, phosphorus, zinc, copper, iron, selenium), vitamins (A, B, C and E), essential in maintaining normal metabolism parameters and a series of powerful antioxidants . Maya nuts are also a good source of B vitamins that help strengthen energy production (B1, B2, B3, B6, B9, folic acid). Maya nuts antioxidants play an important role in preventing heart disease and blood vessel disease, but also in preventing strokes or cancer installation. Potassium content of maya nuts in a significant amount, is essential to maintain heart health and an optimal blood pressure. Also help reduce water retention. In turn, selenium increases immune resistance and prevents installation of cardiovascular disease. He is nicknamed “the antioxidant of the body”.